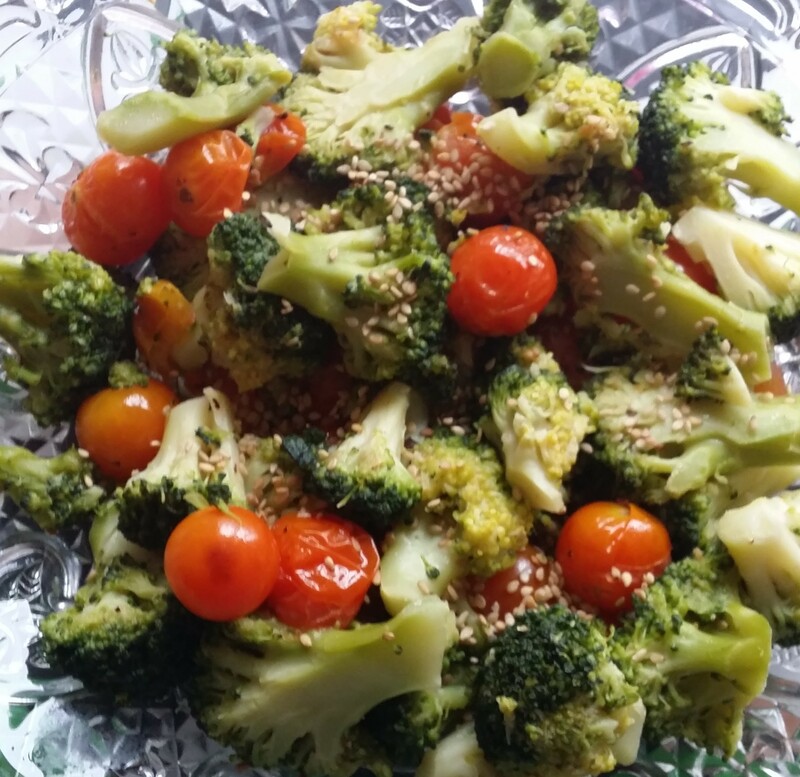 Broccoli when cooked/steamed can provide you with some special cholesterol lowering benefits. Broccoli may help to keep the vitamin – D metabolism in balance. Posted on March 27, 2014, in Salad/Wraps, Soups, Salad and Wraps and tagged Broccoli Florets, drchdietfood, Salad, tomatoes. Bookmark the permalink. Leave a comment.